Bill Cunningham: Hit after hit after hit. JM: Did you know any of the other people on this tour in The Sixties when The Box Tops were first together? BC: Well, I guess the definition of “know” is the important thing. We certainly worked with The Turtles a number of times, and we also worked with Three Dog Night a number of times. We worked with The Cowsills at least once that I remember, and maybe more. Ron Dante – we didn’t work with him as far as I know, but that doesn’t mean we didn’t, it just means I don’t recall it. But we didn’t really hang out with them when we did shows with them. We probably never spoke to them, or didn’t say much. So this is our first real getting-to-know-one-another traveling around on buses together. JM: I’m sure you’re well aware that the song “The Letter” turns fifty years old this year. What do remember about how that song came together, and the recording of that? BC: The most striking thing, I think, was just the way the record sounded once it was recorded, and then the strings and the horns were put on, and then Dan Penn put the airplane on the end of it. When it came out on a single, the single just jumped out of the speakers at the time. There were certain records, certain singles that would do that. Not too many, but “The Letter” was one of them, and I thought that was pretty cool. JM: That was the band’s first single and it went up to Number One. Was it pretty crazy to have that happen? BC: Well, it was shocking, because I was just expecting it maybe to do something locally in Memphis, and maybe around the region, and then we would get more sock hop dates. I don’t think a lot of us thought that it would go to the top of the national charts, let alone internationally. 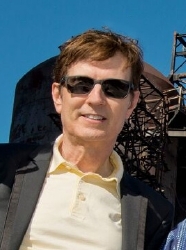 JM: What was it like to be in a band with Alex Chilton? BC: Well, I could tell you what it was like to grow up with him. We went to the same elementary school. We were originally from the same neighborhood, and then he moved to Midtown because of a certain event with his family. Then we hooked back up, I guess we were thirteen or fourteen. We were born the same year, but I was born at the beginning of the year and he was born at the end of the year. 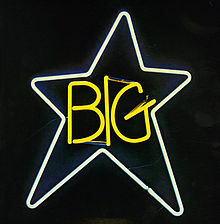 I was working with Chris Bell, who later was with Alex in the group called Big Star. We were working in Chris’ first band called The Jynx. We tried to get Alex to sing with us, because he was always at the gigs and with the same crowds that we were. He was unreliable as far as turning up to rehearsals, but he always sang great. The Box Tops – he called me in to do what eventually became The Box Tops. But what he was like? I mean, Alex to me was always Alex. He was the same when he was thirteen as he was when he was seventeen or eighteen, or later when he was in his mid-thirties, forties, or fifties. A lot of people misunderstood Alex, I think. A lot of people will write things about him, saying that he could be cantankerous or avoided people, but he was actually a very kind soul in a lot of ways, just somewhat misunderstood in my opinion. JM: Did you follow his career closely after he left The Box Tops? BC: Yeah, a little bit. 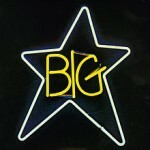 Someone handed me the first Big Star albums, I don’t remember if it was Andy [Hummel] or somebody else. So I knew something about them, but I didn’t really follow them closely. And then Alex had his solo career – I heard some of his stuff that he did, but it wasn’t until the later years after The Box Tops had reformed again. JM: After The Box Tops, you performed and recorded with some cool artists. Are there any that really stick out to you? BC: I was doing a lot of classical work, rising through the ranks there. 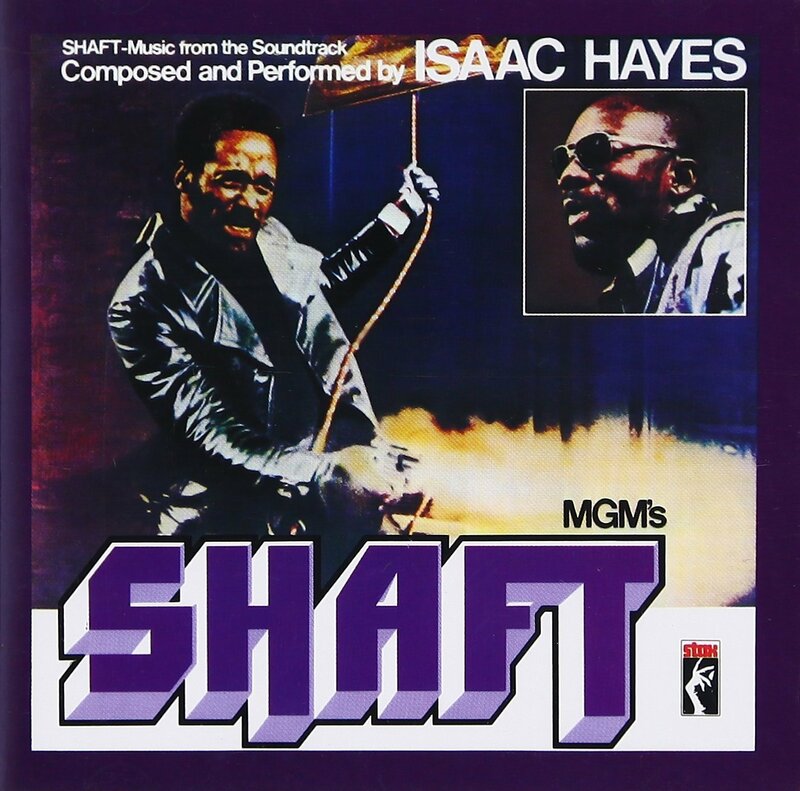 I was doing a lot of recording in string sections, like I played contrabass on Isaac Hayes’ “Shaft”, and then Isaac used me on a couple of live gigs together. 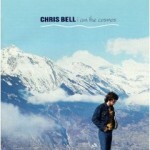 Actually I ended up hooking up with Chris Bell later. I wrote some string parts for him, and played contrabass on some of his recordings. There were just so many artists, like Dionne Warwick. 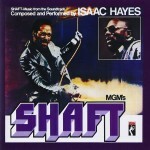 JM: I love the song “Shaft”. What was that experience like, working on that one? BC: I was doing the string section, and the tracks had already been laid down. I just went in and recorded and read charts. There was me and about four other string players – two violins, a violist, and a cellist. JM: Did you realize that song would be a classic when you did it? BC: No, no. I mean, no one knows what will happen. I have no idea whenever I lay something down. Even if I like it, it doesn’t matter in some way. That won’t tell you if it’s going to be successful. I can tell you whether I like it or not, and I liked it, but I had no idea, and I don’t think anyone else really understood it. JM: You also mentioned working with Chris Bell later on, and that stuff came out on the I Am The Cosmos compilation. What was it like with him at that time? Where was his mind at? BC: Well, Chris had gone through a lot of changes, I guess, since I had known him earlier. I didn’t know what Chris was doing, or what he’d gone through, so I didn’t completely understood where he was. But Chris was Chris, just like Alex was always Alex to me. There were childhood friends of mine. An interesting thing is that I ran into Chris when I was doing another session, I guess at Ardent. And he asked me to write a string part for a song of his called “You and Your Sister”. He said, “Just do something like George Martin did”, you know, like “Yesterday” or “Eleanor Rigby”. I said, “Well, I can’t do what Martin does. I can’t guarantee it, but I’ll work at it and see what I can accomplish.” Chris was happy with it. But it was typical Chris, him saying, “Hey, could you do this like Martin?” Because Chris was a huge fan of The Beatles. BC: It’s hard to say. One thing is to do it only if you love it. And the other thing is to try to be smart, business-wise, if you can. JM: Is it fun for you to be out there with Gary [Talley] revisiting those songs fifty years later? BC: Yes, it’s still fun to play those songs. For a long time after Alex passed I refused to do anything. 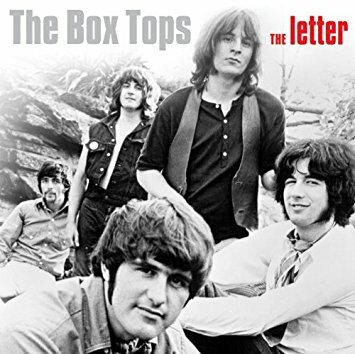 But Gary and I got together – we were asked to do a session down in Nashville, and when we started playing there was something unique about it, and I thought that maybe there was something more to The Box Tops than just Alex’s voice. Everybody had been telling us to play, to go out. I felt, if they want to hear The Box Tops songs, I’m not going to replace Alex, to just find somebody that sounds like Alex. Gary and I are going to sing the songs. And people have reacted well to that, and it is fun, and I’m happy that people are able to hear the songs that they’re interested in hearing.